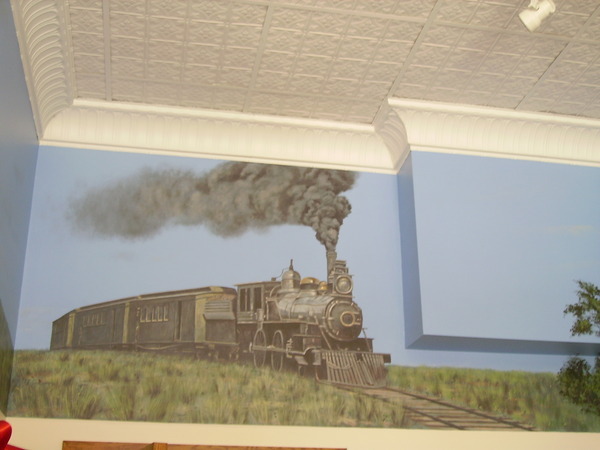 The Old West Trails Center is located at 301 Main Street in Odell, Nebraska. 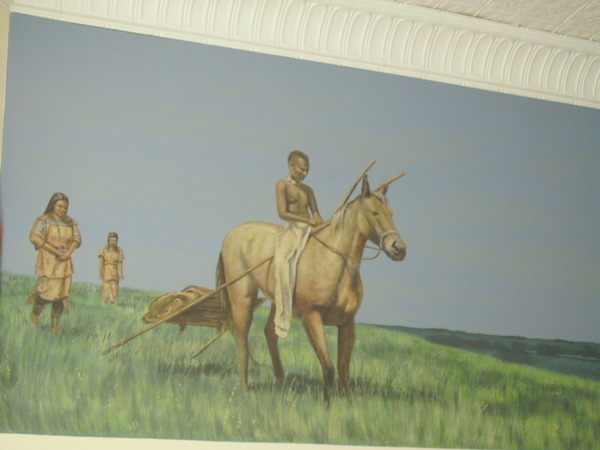 There is a 100 foot mural painted around the main room depicting the evolution of transportation beginning with the Oto (Otoe) Indian trails to the present day. 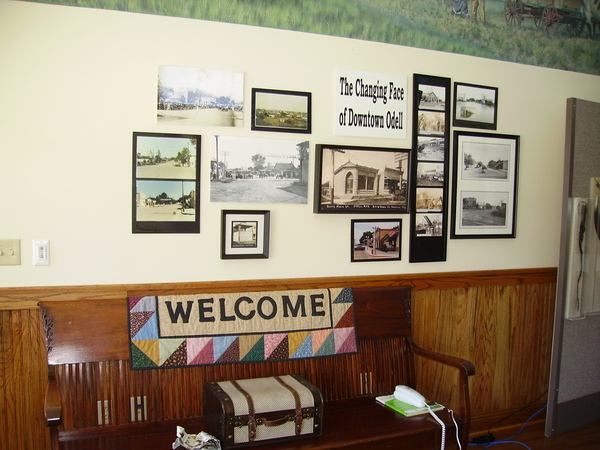 Historical panels on the north wall explain the expansion and exploration of the territories west of the Mississippi river.We also have extensive family histories of early Odell area settlers. For schedule of events visit our web site at visitodell.com or email us at trailscenter@diodecom.net. 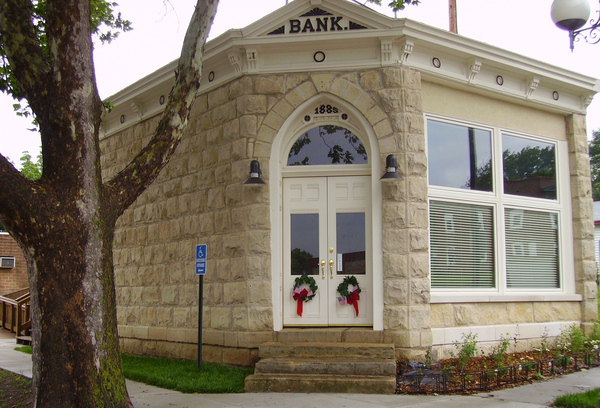 For tours call either: Judy Baumann at 402-766-4237, Marilyn Lytle at 402-766-4275 or Barbara Zarybnicky at 402-766-3780.